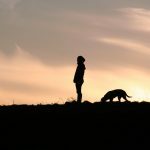 Home » For Vet Teams » Our Clients DO Listen, but are Your Consults Two-Way? Our Clients DO Listen, but are Your Consults Two-Way? I am all too aware of the need to communicate in a way that my clients can understand as well as process the information delivered. This is vital if they are to ultimately feel comfortable making any kind of decision about their pets healthcare. After all, it might literally be a life or death decision that needs to be made. It’s too easy though to get frustrated when the same questions are being asked at every repeat consultation, annoyed when your instructions are not followed and give up when your treatment plan is abandoned without your input. So, let’s try and stop this in the first place! You get my point. Now I’m no communication expert and I try to constantly refine my technique. There will be better lists out there. But you should have some kind of list, conscious or otherwise. The volume of information we try to deliver in a single consultation can be huge. The information will also be unique to each and every situation. Add the fact that we may only have 5 minutes and clarity is key. Time can be a scant resource! Your Clients Aren’t Trying to Forget! Our clients do listen. They try their best to take in every word you say and remember all the key points. They do ask questions, raise concerns and ultimately decisions are made. At the same time though, a large part of their brain will be focused on the emotion of the situation. Will their pet be OK? How will they be able to medicate them? Can they really afford the plan proposed? Decision made, it’s time to head home. It is at this point that more questions will be realized. Explanations given will become confused. That’s exactly what happens when we go to the doctor so why should a vet visit be any different for our clients? We remember a bit, forget a bit and mis-remember a bit. What now? 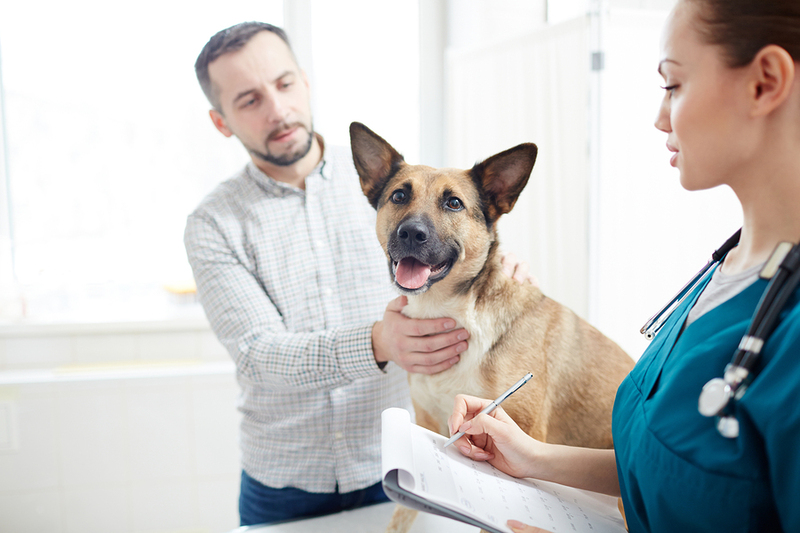 As a vet I’d like to think that any concerns or questions will be discussed at the next appointment, but does the client know this appointment should be made. We may be more than happy to field phone calls to address issues with the plan, but does your client think it would be impossible to reach you on the phone? Gone are the days of dictating to our clients and expecting them to do as they’re told. A one size-fits-all approach is not something we can (or should) offer for the vast majority of situations. Any decision making is a collaborative effort. I believe we should help guide our clients decision making, using our knowledge and experience, to help guide them towards the best path for their situation. For this to work though we need their buy-in. We need to take the lead but our clients are co-pilots rather than passengers. This process and relationship relies on our clients asking us questions and engaging us in discussion. For this to happen they have to know that we actually WANT them to ask us questions. We also need to have nurtured the relationship so that our clients will feel safe to ask anything without judgment. Starting your answer with “As I told you in our last conversation…” probably sounds judgmental. We need to let our clients know that as vets, we can only know we haven’t done the job needed to communicate the situation, options or concerns if we are told. Equally, if the plan is not working we need to know. It is our job to make sure our clients know they can (and should) tell us without hurting our feelings. If your client doesn’t feel empowered through open communication channels, where do you think they’re going to turn? Dr. Google of course! Let’s be honest, they’ll be jumping online however they feel (sorry if this is news to you). Effective communication also means directing your clients personal research. Be proactive. Be the preferred source of information, but at the same time curate what they will find elsewhere. Give out information sheets for further reading, suggest websites you like and be open to questions as well as robust discussions as a result. It is only by working together that we can do the very best for our pets. And that is what we should all be striving for. 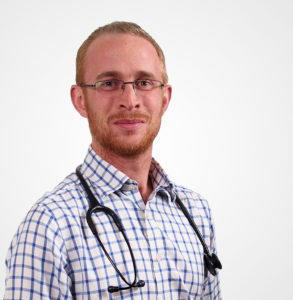 Dr. Alex Avery is a companion animal veterinarian from the UK, now working in general practice in beautiful NZ. His realization and frustration about the wealth of misinformation being delivered online led to the creation of ourpetshealth.com. He is passionate about providing pet owners with information that they can trust, and strongly believes that the delivery of good information will result in a closer vet-client relationship as well as better patient care.